Record great ideas as they come up. 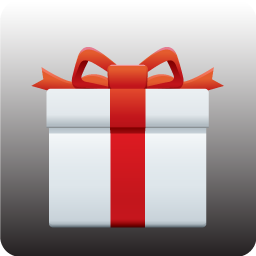 Add a note or assign a person, event, or estimated cost to the gift idea. 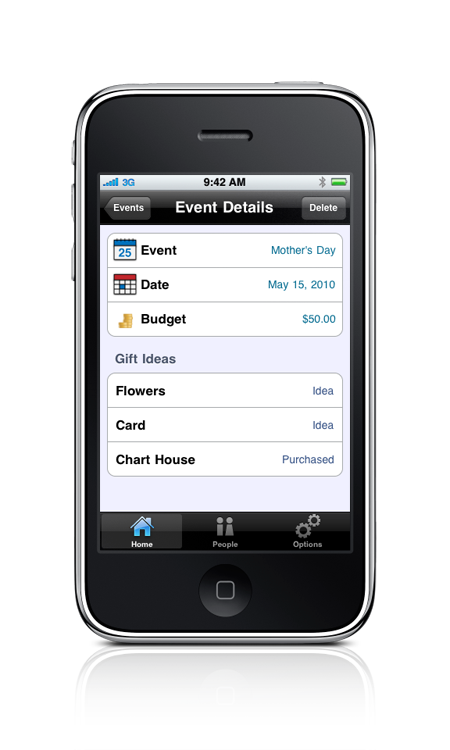 Plan ahead by tracking upcoming occasions, their budget, and the gift ideas you're considering. 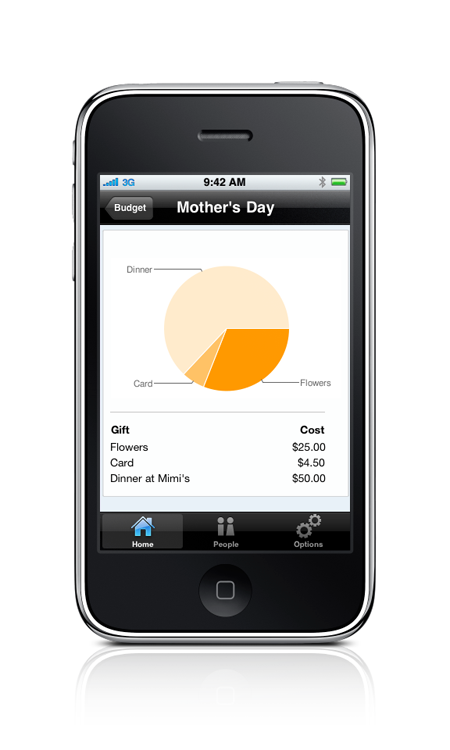 Quickly view your event expenses and remaining balance both tabularly and as a beautiful dynamic chart. Protect your ideas from prying eyes by setting a password, or edit the list of stores and categories provided in the app.